JUNE IS FINALLY HERE! The month of sun, swimming and outdoor fun! This month, purchase any order of 200PV+ and you will receive IMMORTELLE free ($92 value). This is the most potent blend doTERRA offers for skin hydration and repair. So take advantage of this fantastic opportunity! Even better, the June product of the month is everybody's favorite, SERENITY! 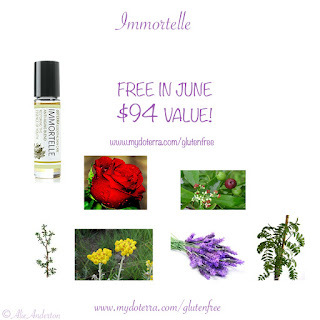 WHY DO WOMEN AND MEN LOVE IMMORTELLE? Soothes, calms, and brightens your skin. IMMORTELLE is a proprietary blend of six essential oils known for their qualities of hydration and tissue repair. I LOVE THE WAY THIS BLEND MAKES MY SKIN FEEL! Getting older doesn’t mean you aren't still beautiful! 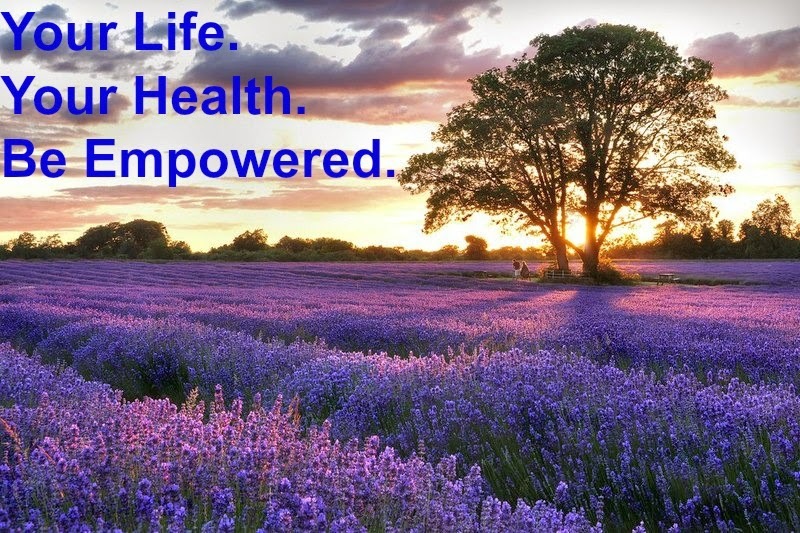 Along with using Immortelle, drink plenty of water every day, exercise, eat right, take good supplements (doTerra's Life Long Vitality pack) and you have a prescription for good health and natural beauty. And don't forget our PRODUCT OF THE MONTH, SERENITY! 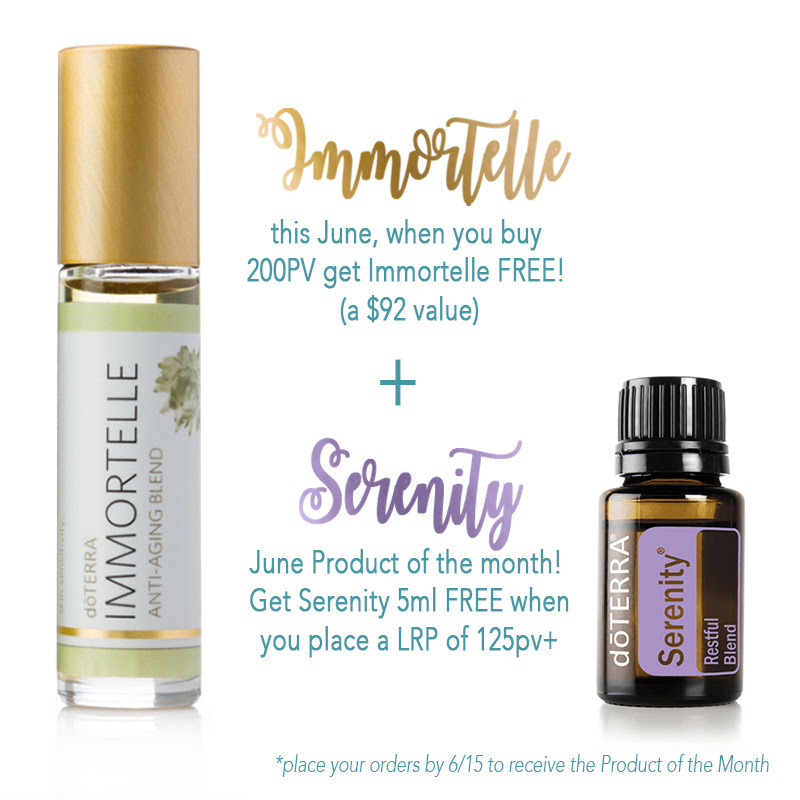 When you set a LRP order of 125PV+ for June, you'll get a 5ml of Serenity FREE! 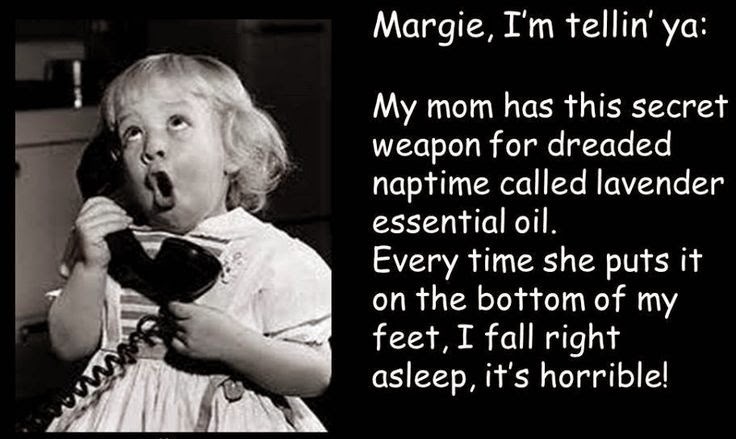 Many doTERRA clients swear by SERENITY for a natural solution for a good night's sleep! Click "Join and Save", select wholesale or wellness advocate account option and then pick the enrollment kit "Introductory Enrollment Packet" which is $35 and then check out. 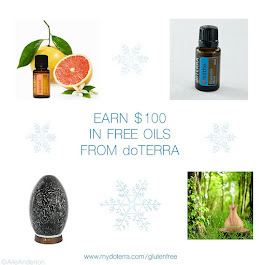 I'll welcome you to my supportive team groups and send you a free welcome package with lots of essential oil gifts! It is possible to get a tainted product, so it is important that you do not purchase a product that has been opened.